Here's just some of our collection of trail maps, brochures and ads for Vermont ski areas from over the years. 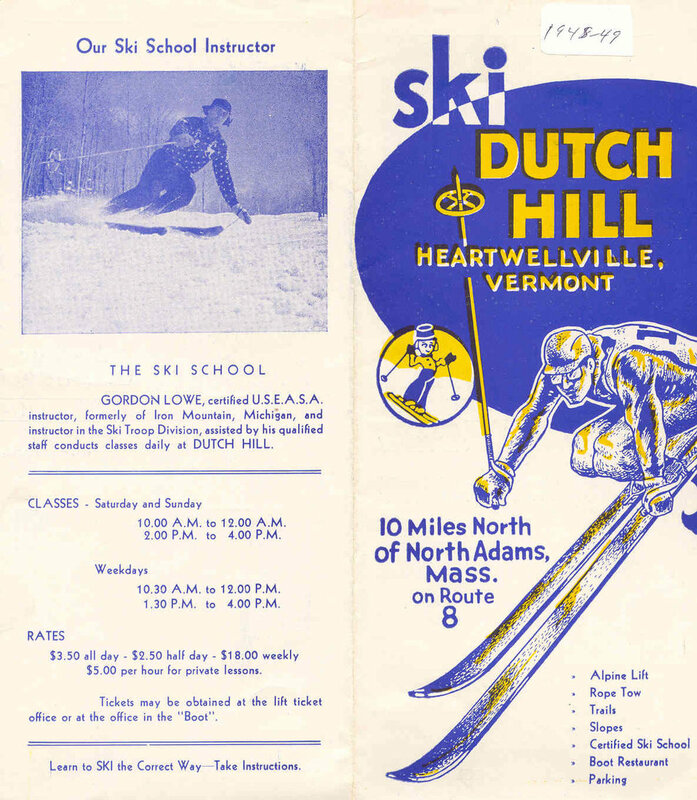 The New England Lost Ski Areas Project has been chronicling the over 100 ski areas that used to operate in Vermont. 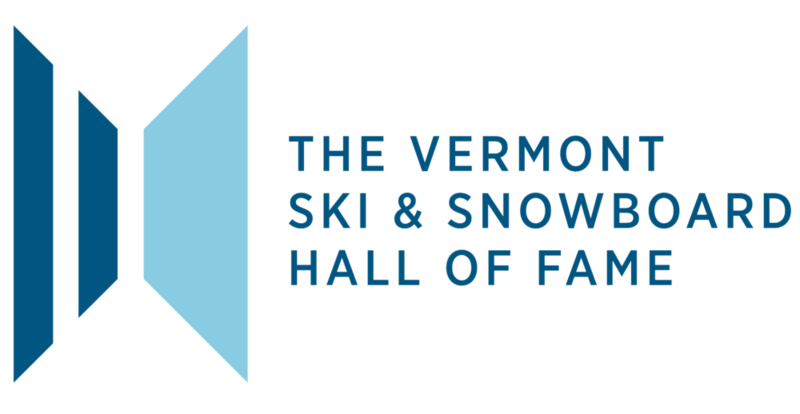 The project's creator, Jeremy Davis, has done an incredible job researching and writing about the history of skiing in Vermont. Here's his 1998 paper written for a history class at Yale on the early history of skiing in the state. This program tells the history of Bolton Valley from the 1920's when it was used recreationally for backcountry skiing through the development of the resort we know today which was built in 1966. The story looks at the past 50 years of skiing and riding at the mountain, focusing on previous owners, staff and guests.